Cornish cider maker Healey’s is investing in the future with plans to triple the amount of apples it produces. The company has acquired the 193-acre Tregoninny Farm on the outskirts of Truro, and intends to plant 50 acres of the land with an 8,000 tree orchard. “The investment in the new farm is a long-term project for us as we won’t see the fruits of our labour until five to ten years down the line,” explained commercial director Joe Healey. 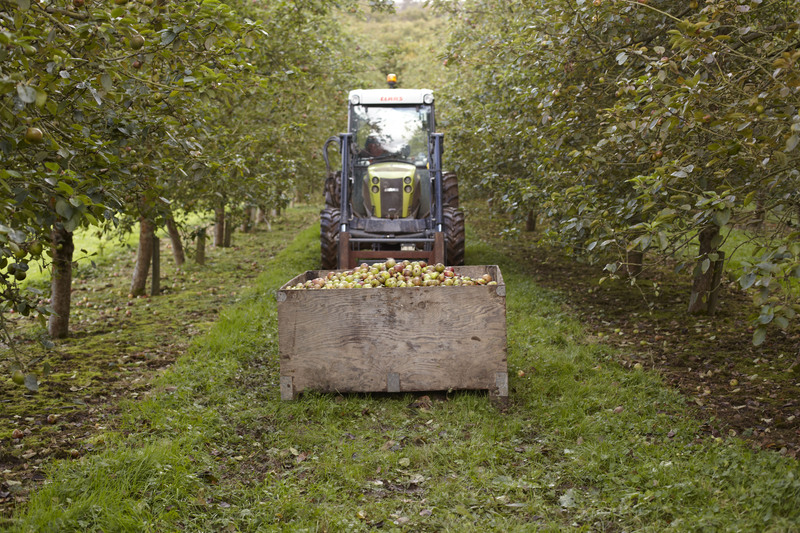 The ante has been upped in the Cornish cider sector in recent weeks, following the news that London brewing giant Fuller’s had acquired Cornish Orchards in a deal worth nearly £4 million.